Hamilton Center, Inc. gives the gift of transportation to those in need with the help of a generous donation from Shifting Gears, a program through Bicycle Garage Indy. Nine bikes will be donated to consumers today for the holiday season in Clay, Marion, and Putnam Counties. Shifting Gears is a program that obtains used bicycles through donations for repair, renovation, and distribution to under-privileged children and others in need. The program also serves to provide meaningful work opportunities for offenders and prepare them for a successful re-entry into the community. 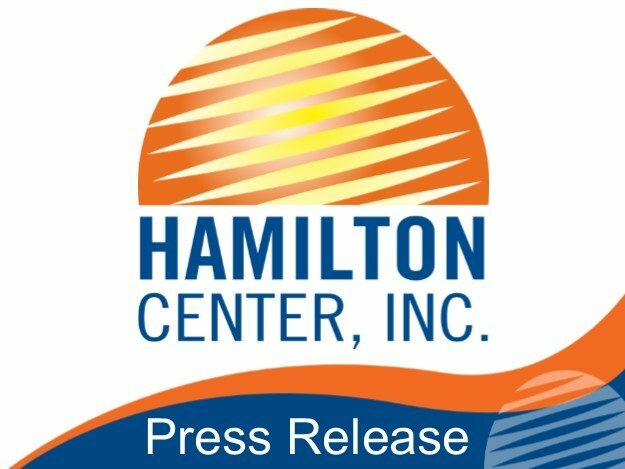 Hamilton Center is a community mental health organization serving eleven counties throughout Central and West Central Indiana. Hamilton Center exists to provide quality behavioral healthcare, wellness, and human development services to our community.